Description: Brand new Sendel 15" wheels with Goodyear Endurance tires. I debated over going to 16's with Michelins. 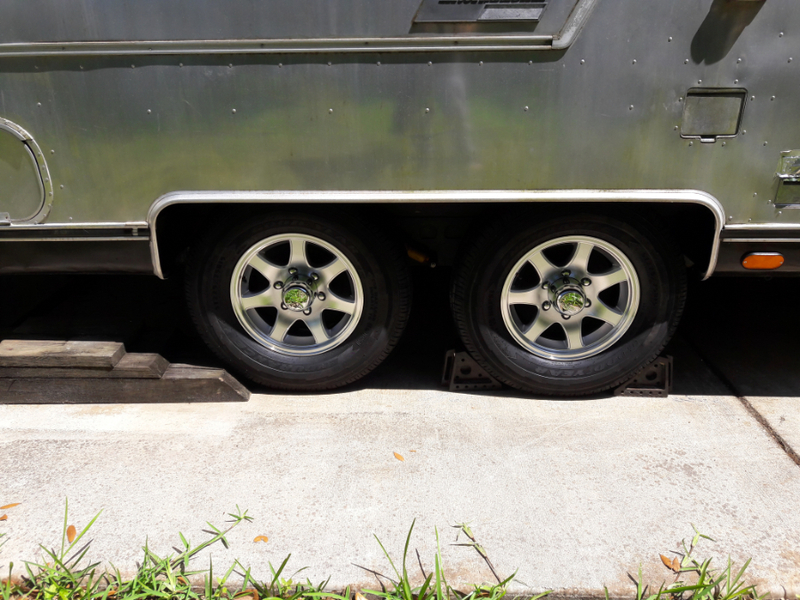 I have the same Michelin's people are using in 16" on my van, and after measuring, the clearance for the wheel wells was going to be too close. Old Sovereigns are pretty light, and 15" with load range E tires should be sufficient.